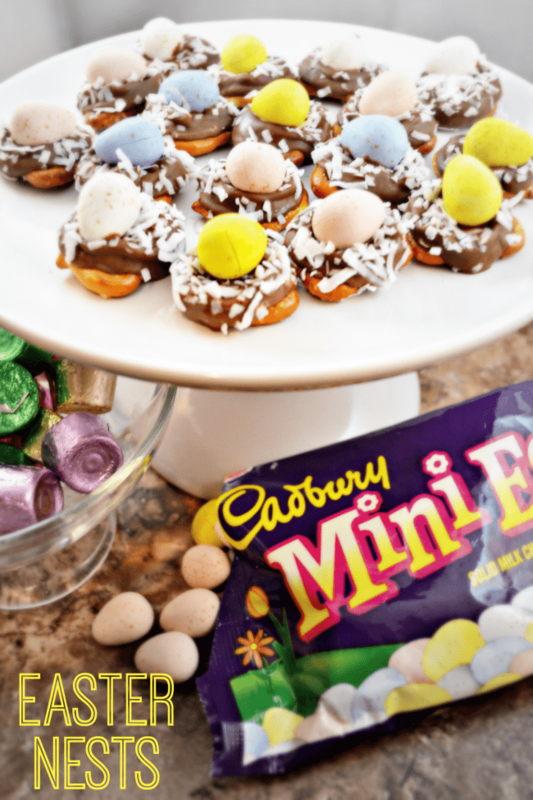 You know one of my favorite things about holidays? 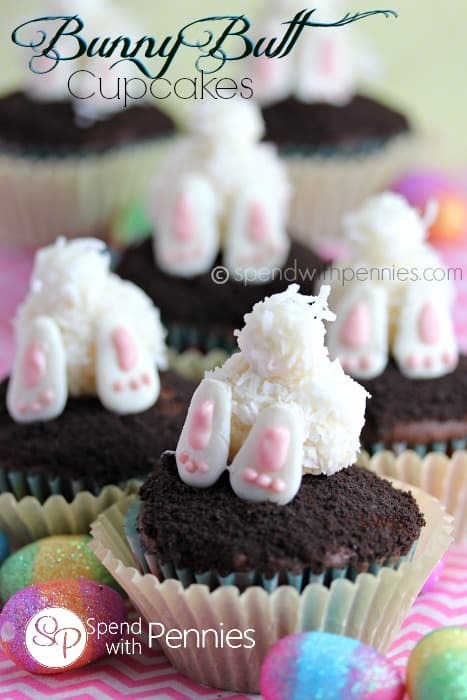 I have an excuse to turn my desserts into something cute, like all of the ones I showed you back during Thanksgiving. 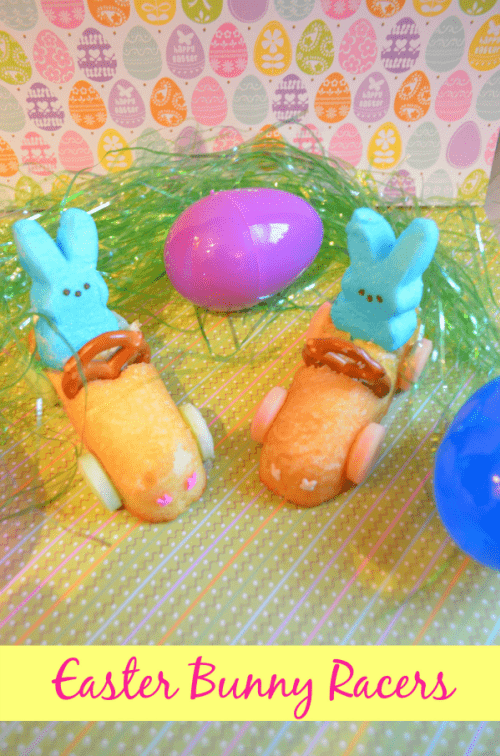 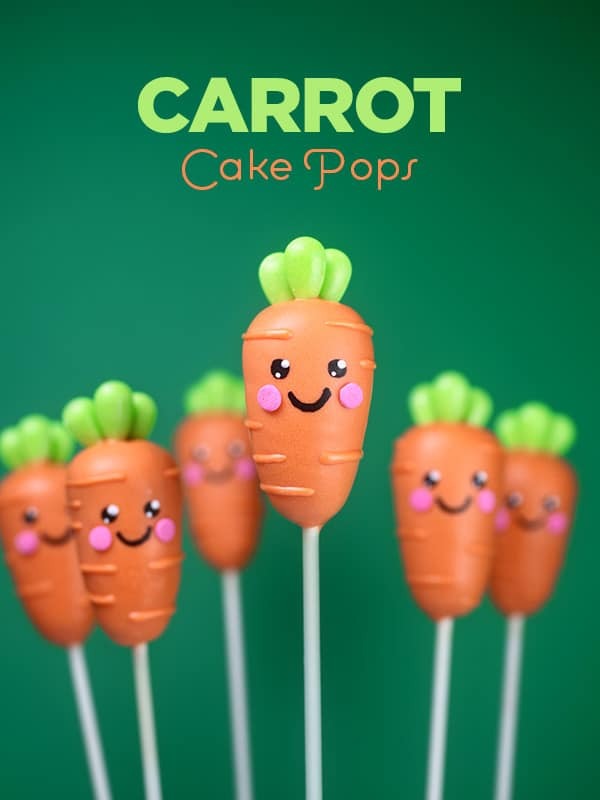 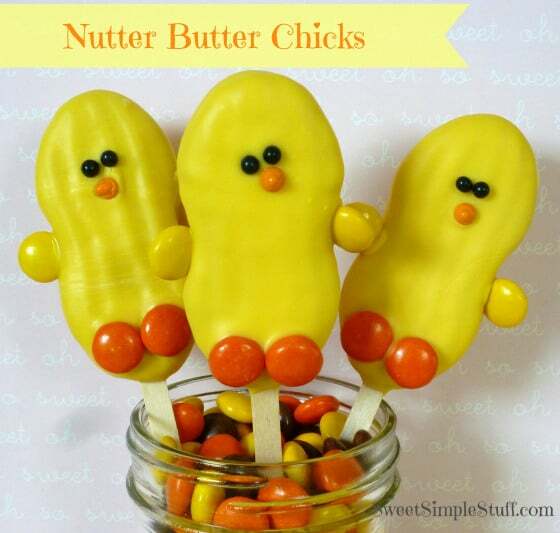 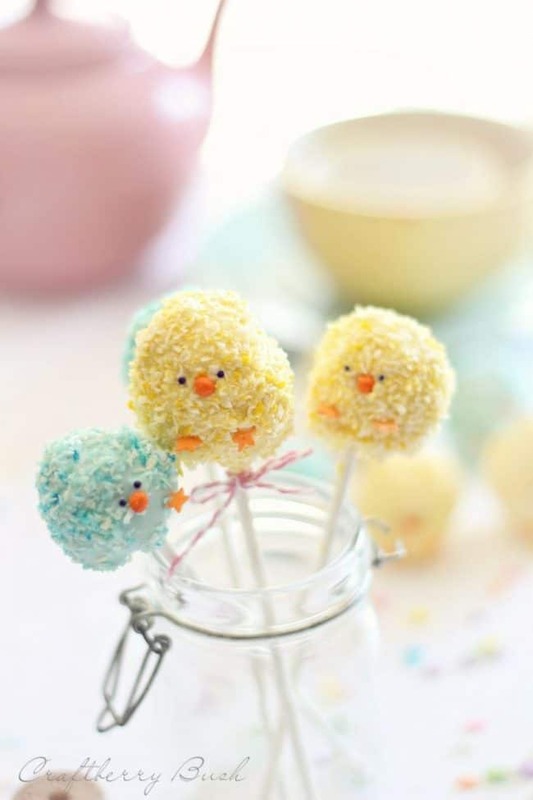 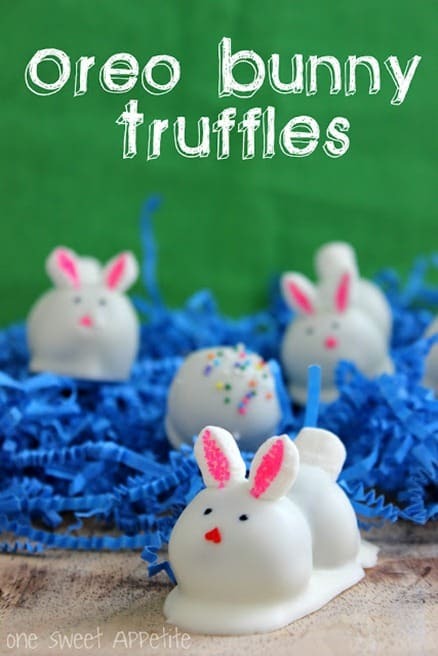 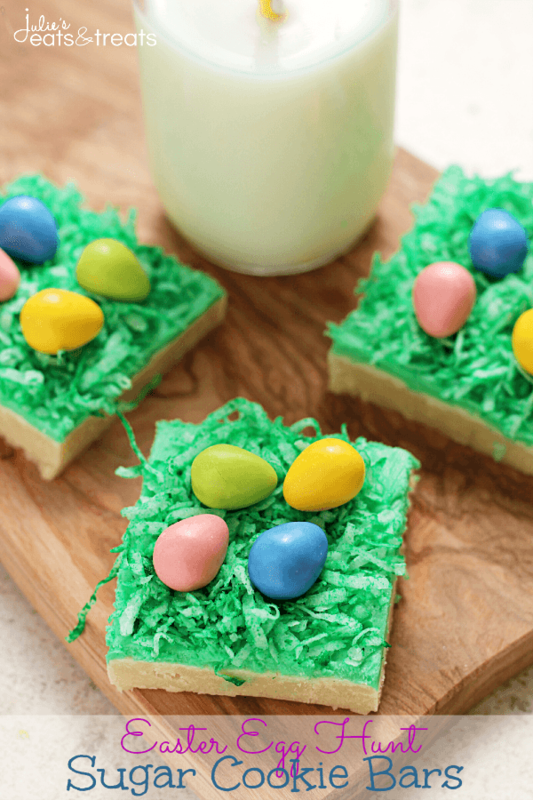 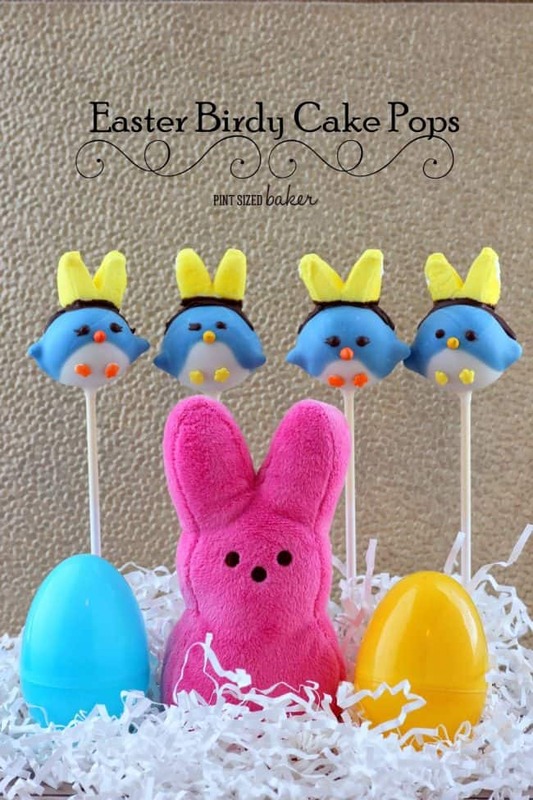 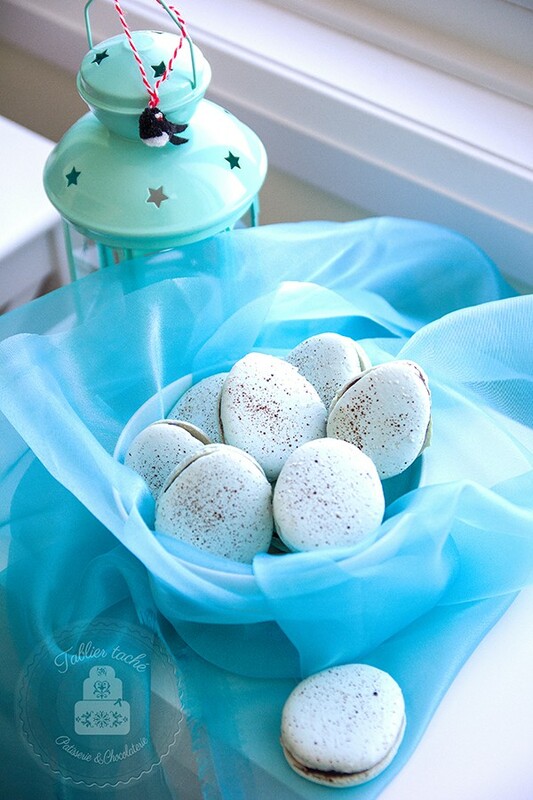 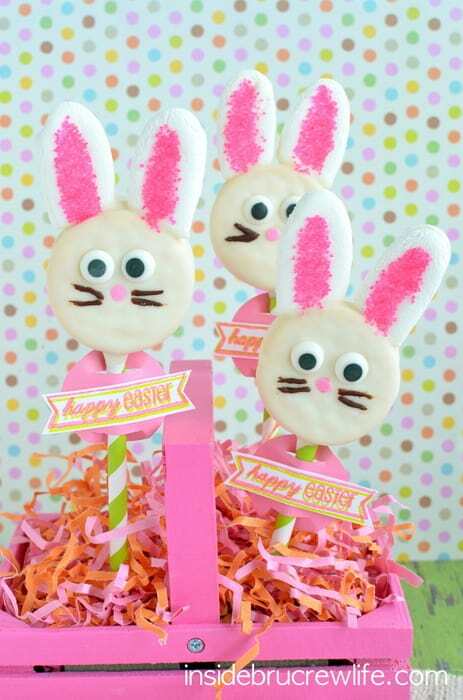 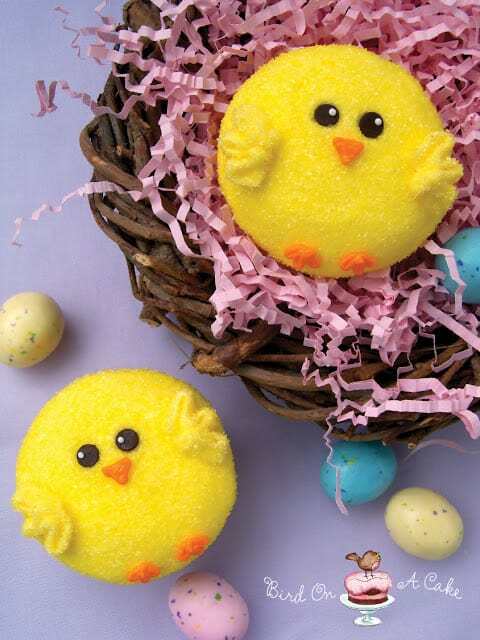 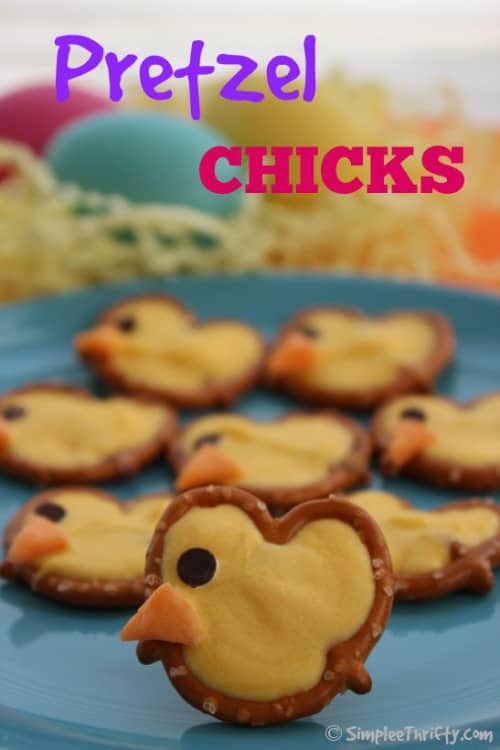 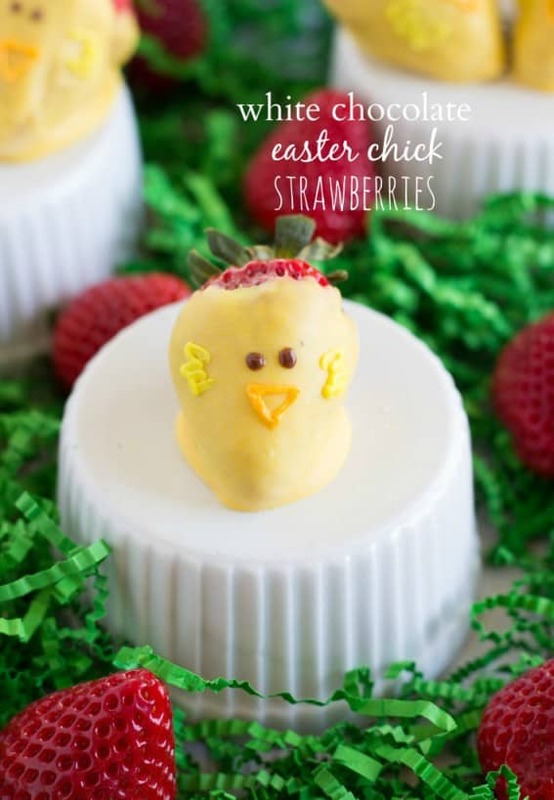 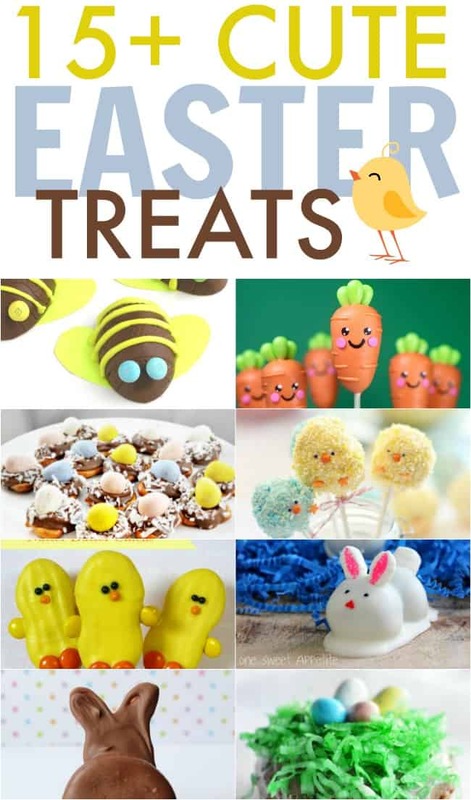 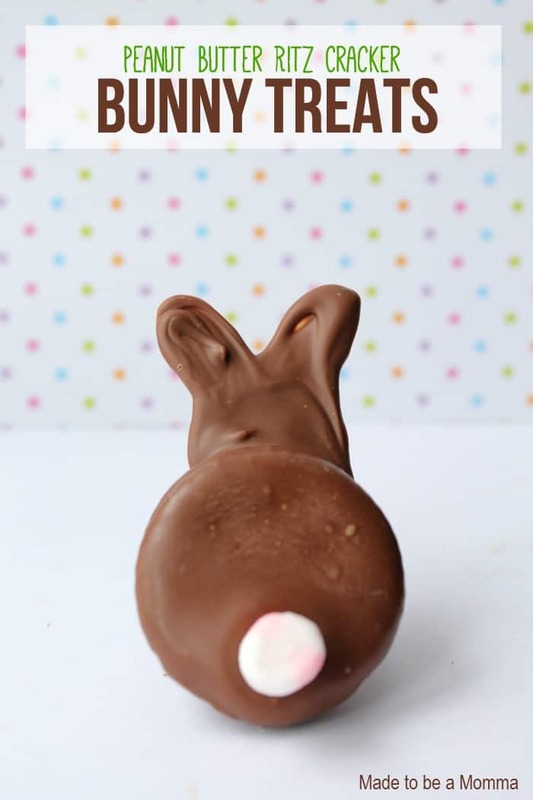 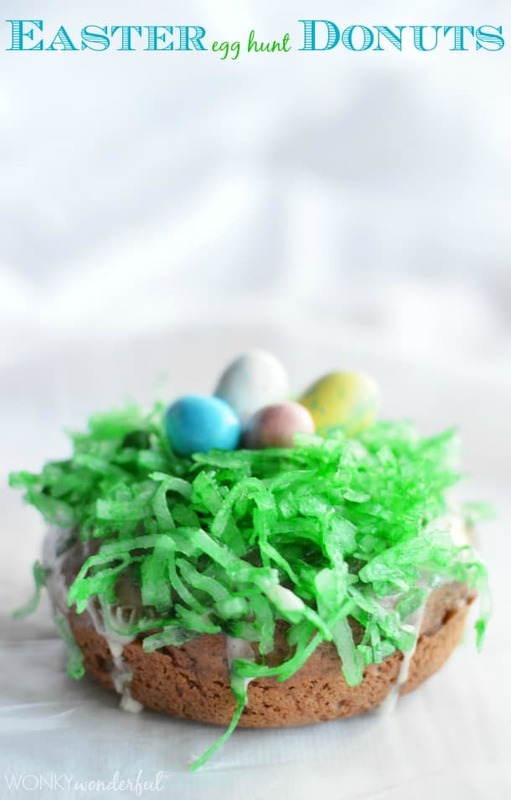 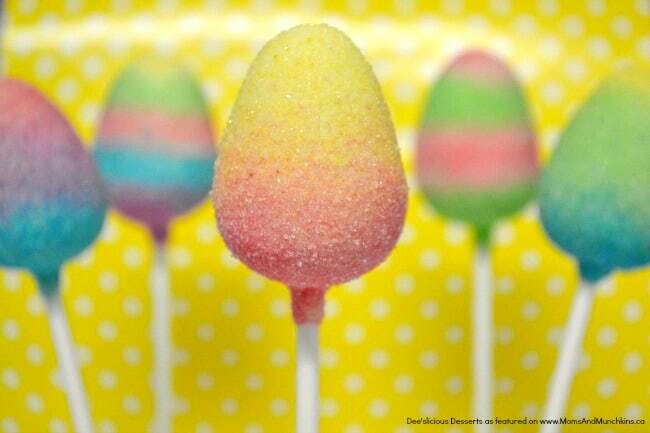 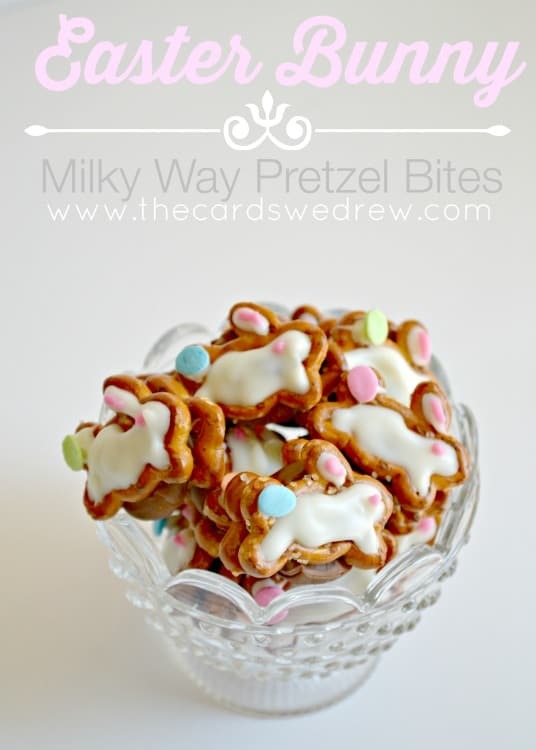 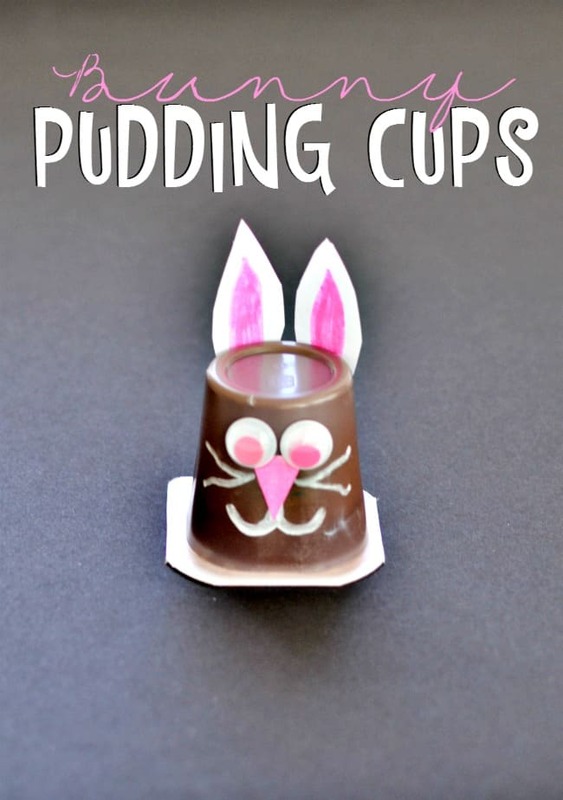 So let us go bake up something fun and delicious with this round up of cute Easter treats.